Part Time Teachers for different languages are required from SEPTEMBER 2019 through JUNE 2020. We are a growing network in the field of languages.The company is expanding rapidly, and we will be able to offer opportunities for professional growth and a stable career path. 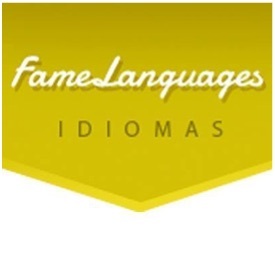 Fame Languages is a language academy located in the centre of Madrid. We offer after school English support classes as well as preparation for all Cambridge English exams including the First Certificate, CAE and Proficiency for students from 5 to 18 as well as one-to-one business English in-company and conversation classes for adults. Must have a valid working permit.It is essential to have native-speaker proficiency in English and hold a bachelor’s degree. Must be legal resident in Spain. To be discussed in interview. 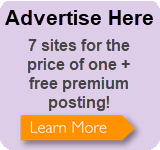 We employ teachers both on contract and on a freelance basis. Non-EU teachers must have a legal work status. We only accept teachers who are already in Madrid.